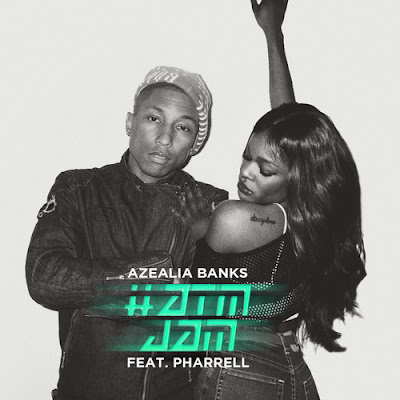 Azealia Banks has a new music video for her single ATM Jam featuring Pharrell. Her debut album, Broke with Expensive Taste has a planned January 2014 release. She is apparently almost finished with her second album Fantasea II.